You may have read about the way we’ve defined the four main aspects of CSG, our brand pillars – and perhaps read more about two of them, Customer Service and Heritage. In this, the third of the series, the focus falls on another of our pillars: Innovation. Most companies will claim to be innovative and, while many are, few will be as indoctrinated by the principle as we are – and with good reason. Since the early 1970s, when dumping of hazardous materials led to major regulations of the waste industry, environmental legislation has been made ever stronger. While we can agree this is to all our benefit, such stringent rules have forced those who make waste their business to think differently about their processes, their capabilities, even the very point of their existence. 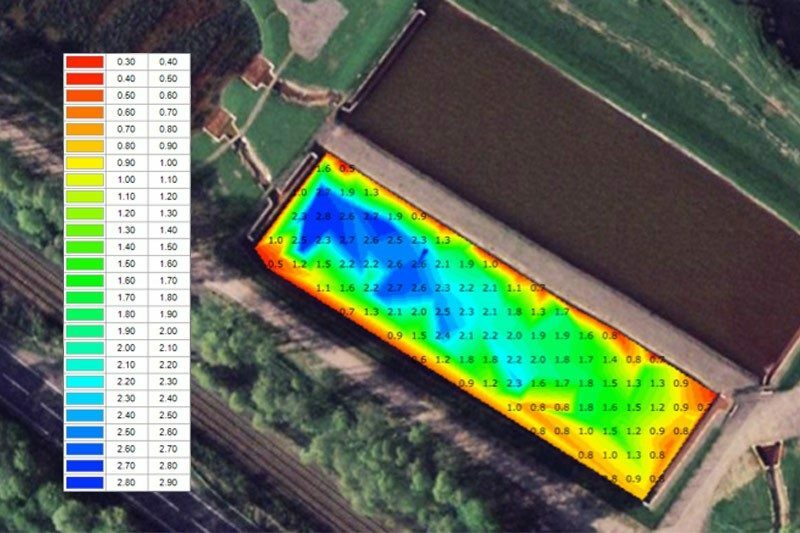 Twenty years ago, one of our subsidiary companies (Willacy Oil Services) developed a sonar tool that charts levels of sediment in oil tanks, ensuring that the costly process of emptying and cleaning them is only done when absolutely necessary. This year, to enable diversification, we have been able to adapt this technology to water-based tanks and lagoons. It gives visibility of the extent of an inevitable problem, which allows customers to decide when (and when not) to commit to the cost of a full tank or lagoon clean, a unique selling point. Our new sewage treatment plant in Worcester was uniquely designed to minimise manual effort and use a combination of technologies to ensure that the raw sewage is processed almost fully automatically into water that can be discharged back into a water course. Only the removal of solid ‘cake’ matter is now done manually. A more efficient process means fewer overhead costs, which can be passed on to the customer with a lower price. 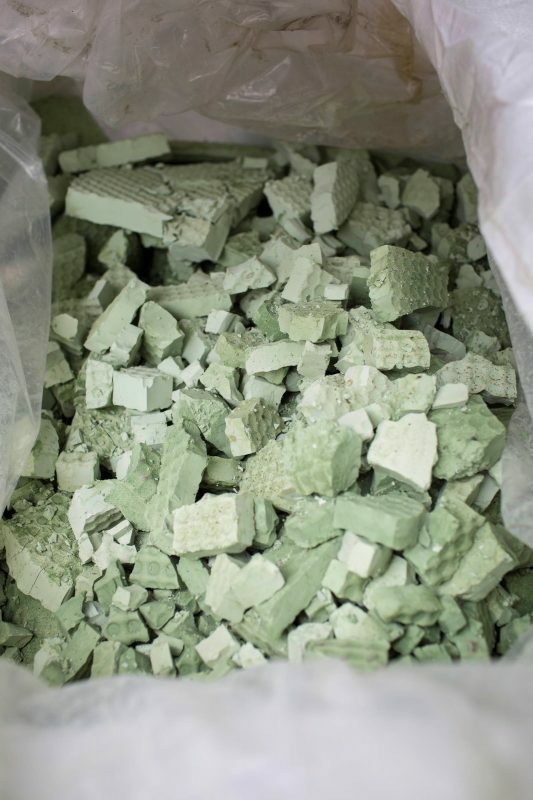 We have developed unique and innovative processes for recovering precious metals from aqueous wastes including Nickel, Copper, Silver and Aluminium. We’ve added a service that uses industrial washing machines to clean ‘hazardous laundry’ – oily rags, wipes and spill mats for our customers – to avoid them being illegally disposed of. We also offer a fuel polishing service, in which contaminated fuel oils are passed through our specialist rig to remove the contaminants and return fuel that will not pose a threat to any pumps, engines or generators it is intended for. All this innovation is a great way to offer unique or unbeatable services to our customers and, as you’d expect, innovation never stops, which means that our most important innovations are those we haven’t yet implemented. Each of our hundreds of tankers has a device fitted to allow communication with Head Office. This allows jobs and routes to be sent to each driver to ensure more jobs are completed with the lowest-possible mileage – which means more happy customers and a significant saving on running costs. This fine level of control of our logistics gives us the opportunity to encourage online bookings for collections, something our Oil Monster site has already started to offer. The trucks themselves are ‘smarter’, with driving data able to be monitored centrally. Greater visibility of driving style encourages safer, more efficient driving which also saves fuel and ensures a greater degree of Corporate Social Responsibility. Innovation isn’t just a device to maximise opportunity. 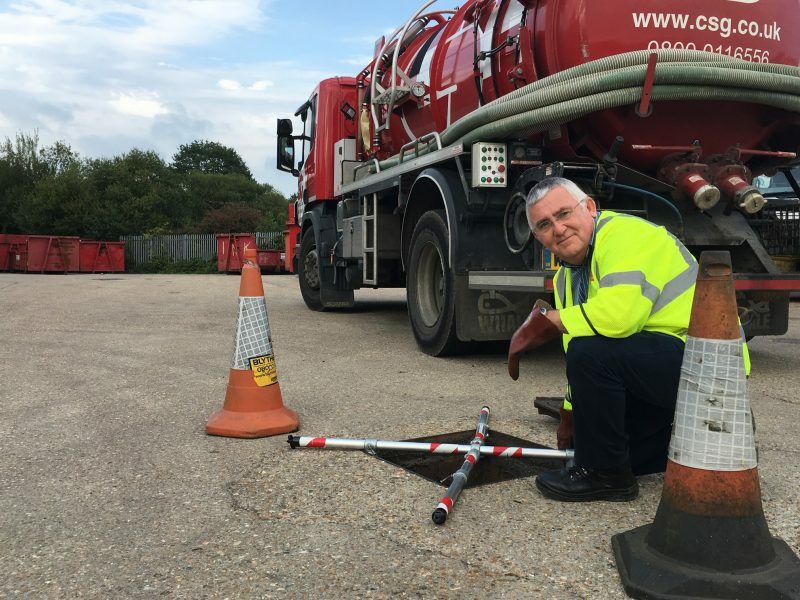 Our Health & Safety Manager Kevin Mooney recently demonstrated how it’s also a great way to reduce threat; his Manhole Safety Barrier is a fascinating invention, which may see a wider application than just CSG’s requirements. Email, social media and web-based technologies are no longer considered ‘new’ but the way we ask our domestic customers for feedback, track the usage of our site and ensure we address the issues they raise is an innovation in our ability to respond effectively, enabled wholly by the Internet. Finally, the very obsession and desire to constantly innovate are vital to CSG’s core strategy, driving most of our decisions to acquire subsidiaries and allow them to reach their potential. We may think innovation is something we’re good at but it appears we’re not alone. Embracing any technology requires innovative thinking and earlier this year, we were delighted to win the ‘Best Use of Technology’ award by the Greater Manchester Chamber of Commerce, making CSG one of the seven finalists in the country. As with any award, nice as they are to win, the real prize comes in the popularity and commercial success that an award-winning capability can attract. In future, we expect the demands of best practice to continue to increase processing costs for everyone in the waste industry – our continued success depends on our ability to maximise efficiency and minimise wasted materials and effort. Today, possibly more than ever before, our future depends on our ability to keep innovating.